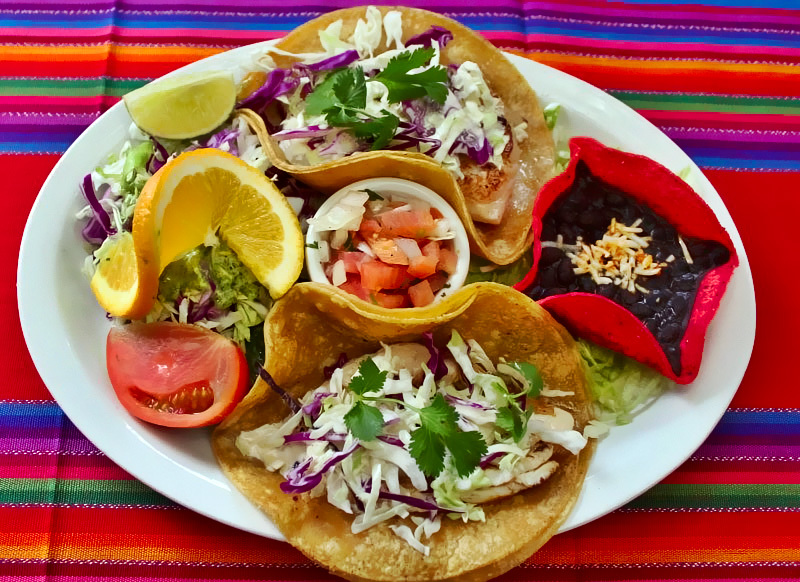 Casa de Pico was recently featured on Healthy Dining Finder for delicious and low-calorie entrees! Did you know that our Healthy Dining menu offers meals as low as 268 calories? Try our Fiesta Fajitas, full of vegetables sautéed with achiote sauce and served on soft tortillas with black beans and rice. Arroz con Pollo a la Mexicana is a chicken breast with bell peppers, tomatoes and onions, served with Mexican rice, black beans and tortillas. 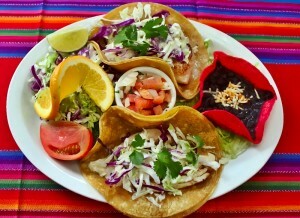 Other selections include delicious Grilled Fish Tacos, Ensalada de Camarones or Black Bean Burrito. 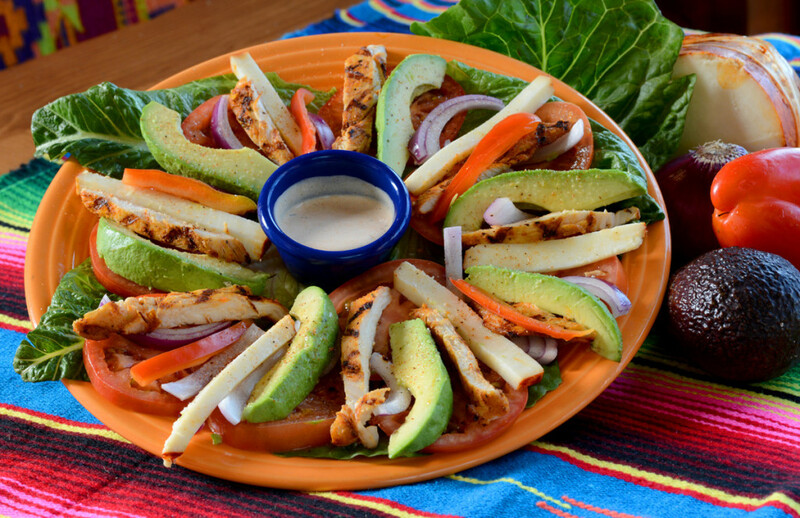 If you’re still on track with your 2014 resolution to eat healthy, continue your journey at Casa de Pico. To view our Healthy Dining menu, visit our website.